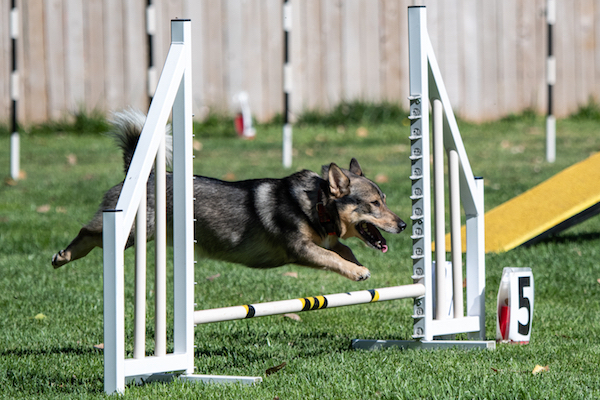 Flying K9 Agility Flying K9 Agility | Flying K9 Agility is a competition-focused dog agility school located in the Oklahoma City metropolitan area. 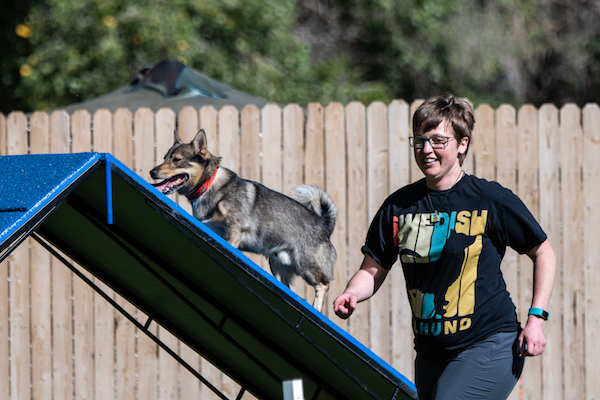 The school was founded in 2015 by Erika Lee and Gayle McNish. 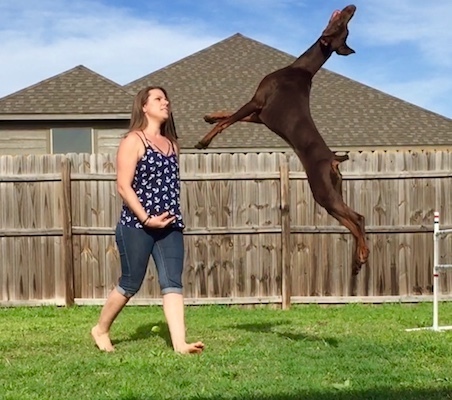 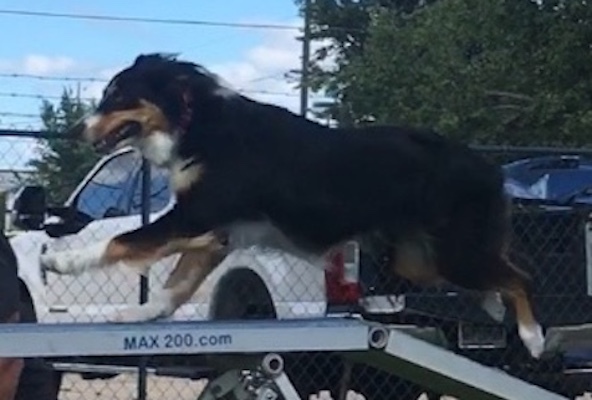 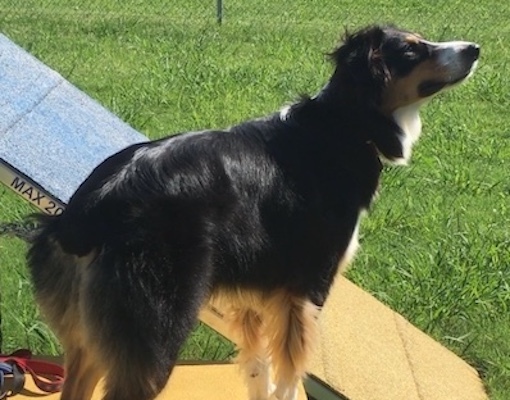 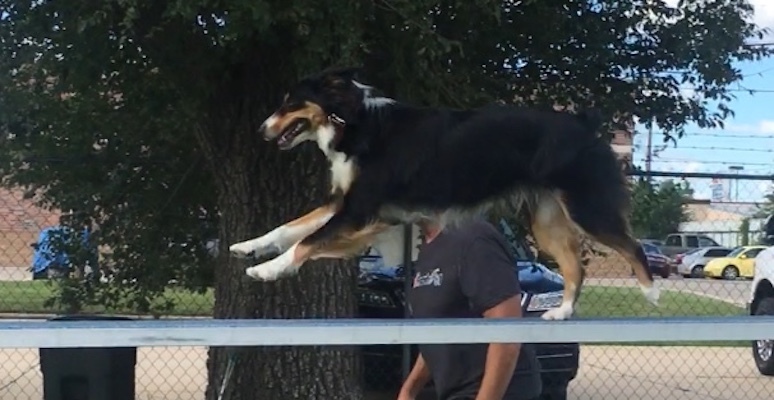 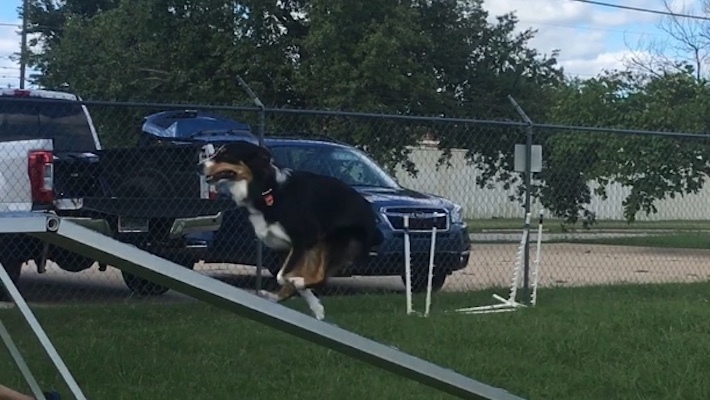 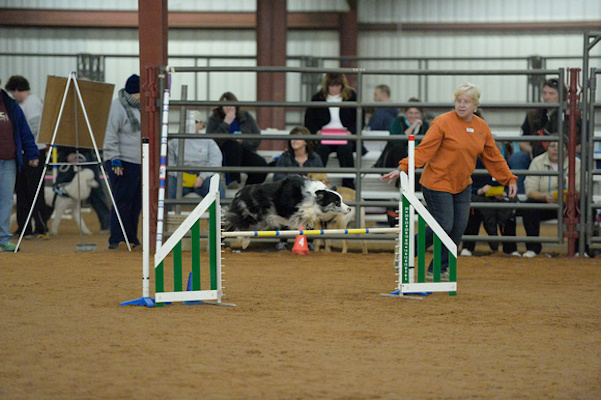 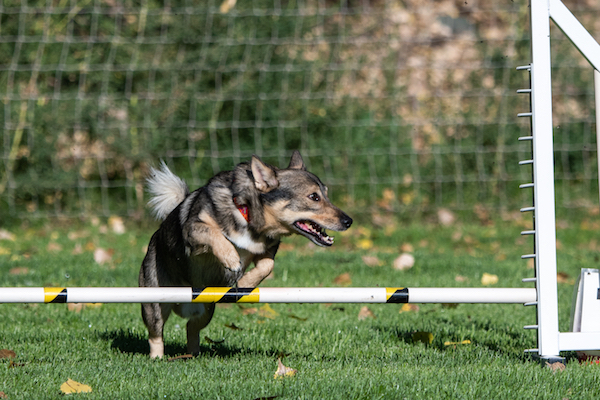 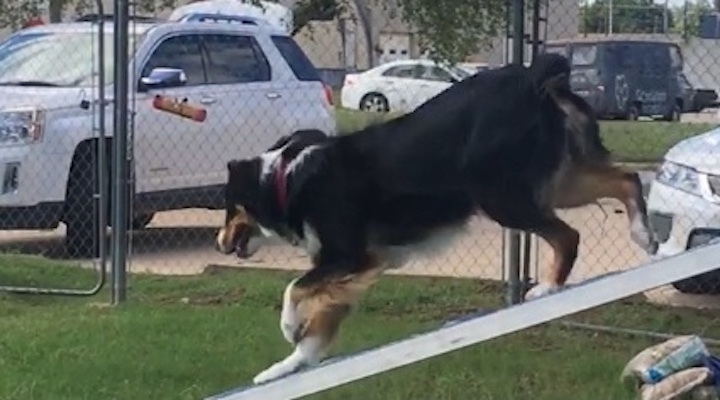 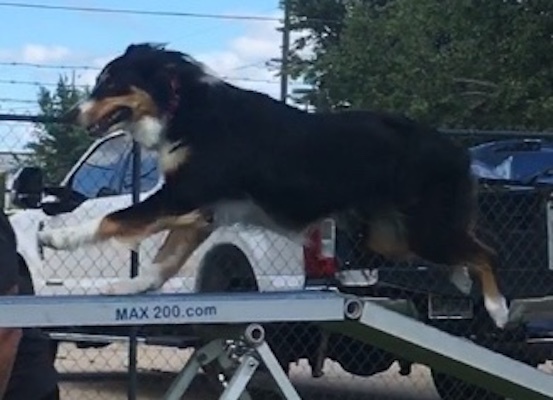 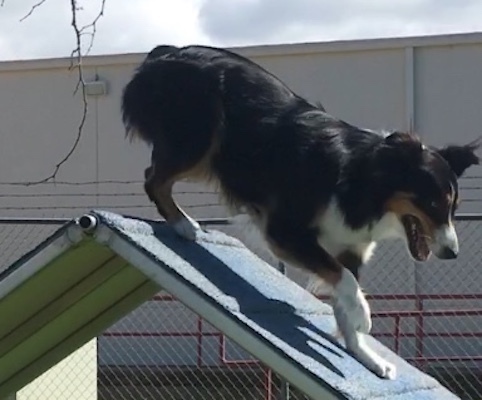 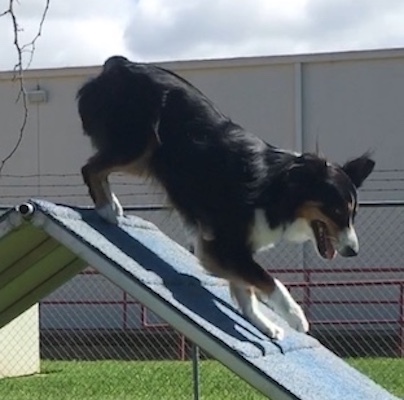 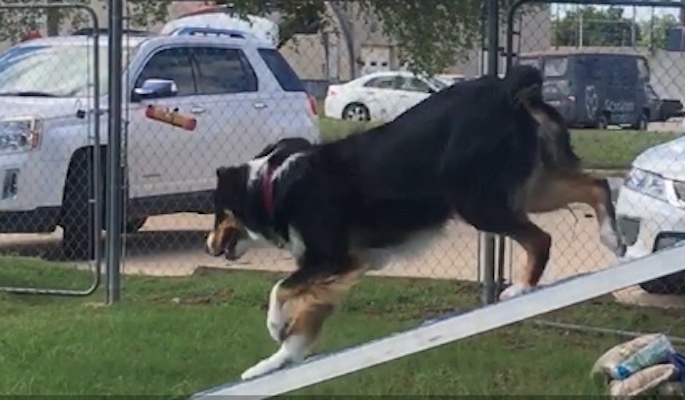 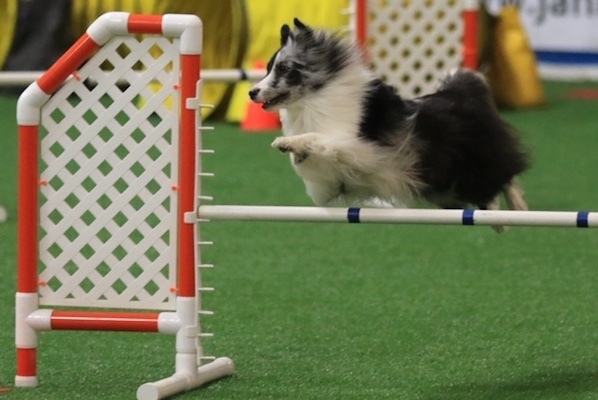 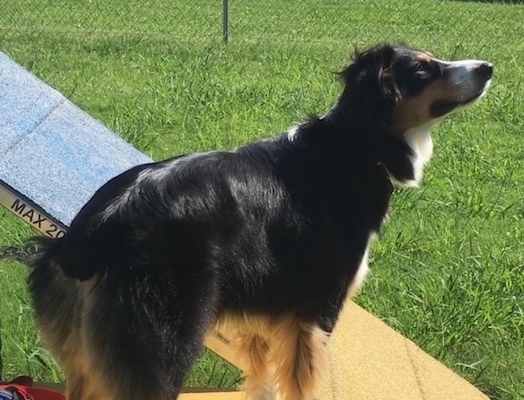 Flying K9 Agility is a competition-focused agility school located in the Oklahoma City metropolitan area. 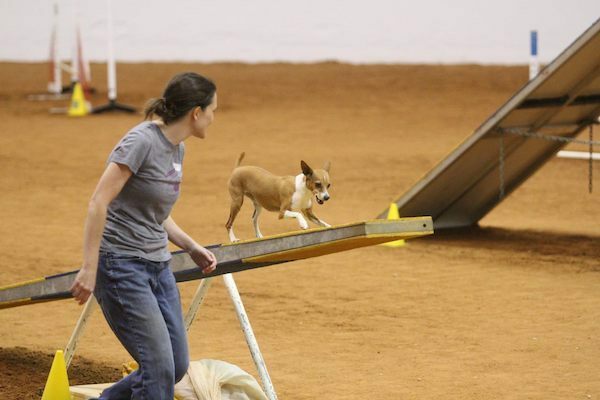 The school was founded in 2015 by Erika Lee and Gayle McNish.